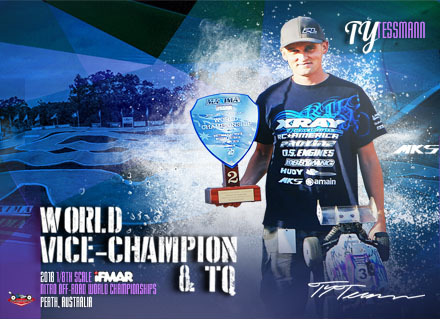 TOP NEWS >> Congrats team Ty Tessmann's great job at 2018 Worlds!! 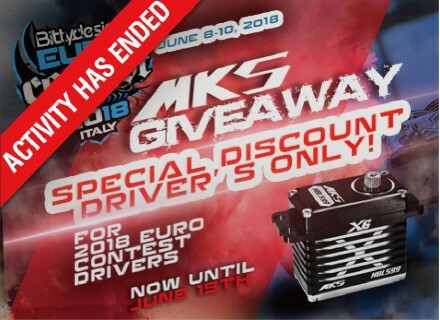 Congrats team Ty Tessmann's great job at 2018 Worlds!! 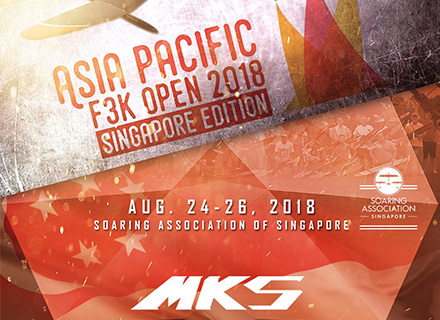 MKS is honored to support 2018 Asia-Pacific F3K Open! 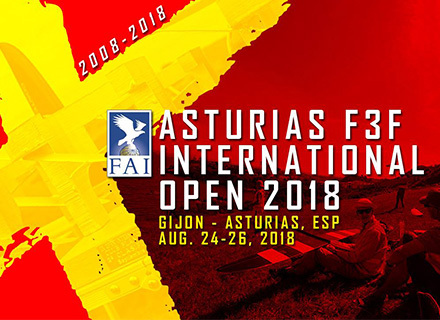 MKS is honored to support X Asturias F3F Open - FAI World Cup! Congrats to Spencer Lisenby, Mr 545MPH! 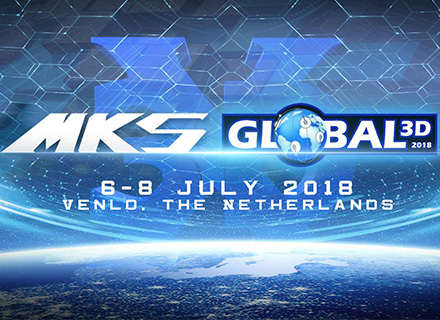 MKS is honored to support Global 3D 2018! 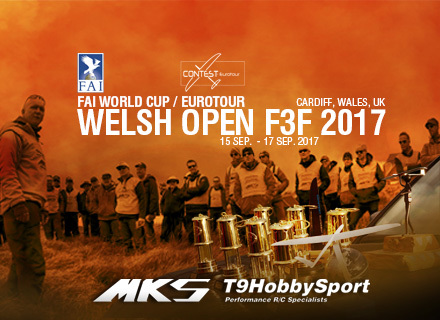 MKS is honored to support 2017 Welsh Open again! 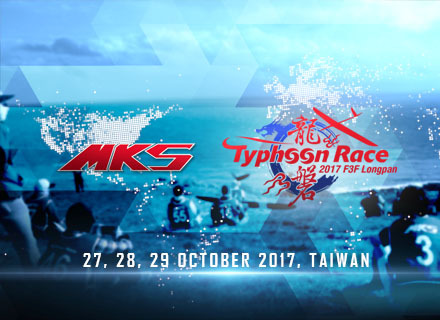 MKS is honored to sponsor 2017 Typhoon Race F3F, in Longpan, Taiwan. 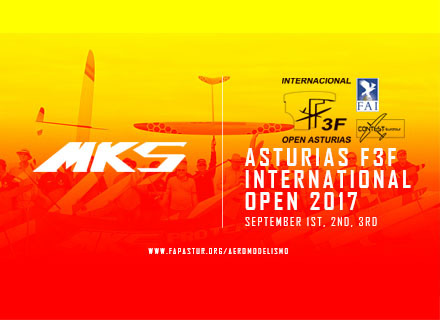 MKS is pleased to support 2017 Asturias F3F Open world cup & Eurotour again! 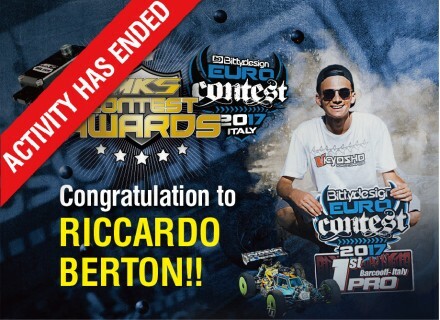 Let’s celebrate for Berton’s big success!! 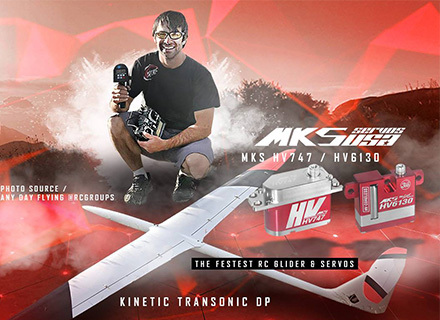 MKS Team Pilot rewards in competiton!